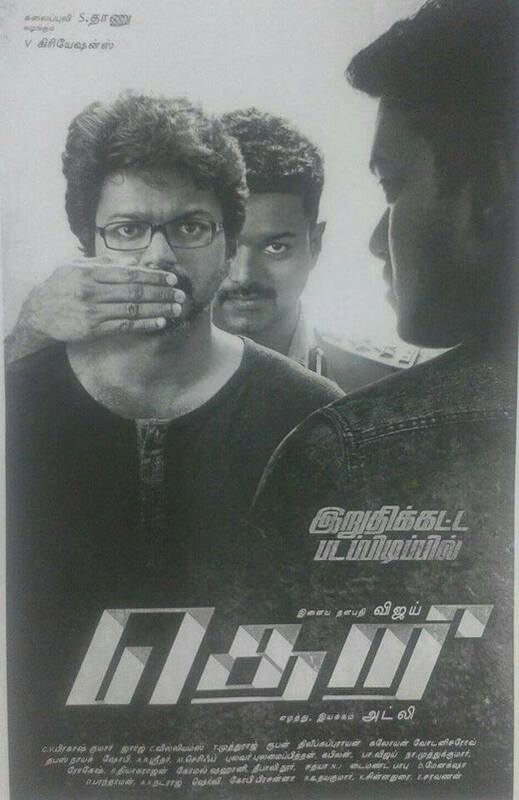 After Puli , Vijay joined hands wit Atlee for his 59th film . GV Prakash is composing music for this film. Vijay 59 has the team of the Blockbuster ” Raja Rani ” film and everyone are eagerly expecting for this film . Meanwhile the movie shooting started without any title and the title was rumored as ” kaaki ” and ” Moondru Mugam ” and now on talks with the close officials it was said that the title for Vijay 59 will be ” Theri ” . Lets wait for the official Confirmation ! This is Atlee’s second movie after his BlockBuster ” Raja Rani ” and adding to this , this movie will be GV Prakash’s 50th Film as a music director and almost the whole tamil industy is eagerly waiting for the film’s first look and teaser. 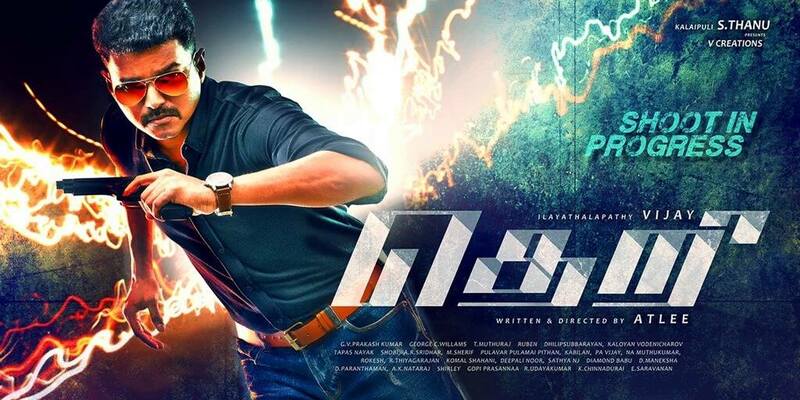 It is also expected that the first look of Vijay 59 will release this November end .